We’re coming to London! In a month punctuated with trips away from out seaside base (we’re also going to Leeds on October 2nd), we’re linking up with Anise Gallery in Shad Thames (5 mins from London Bridge station) to put on a panel discussion on contemporary landscape photography to coincide with a exhibition of Marc Wilson’s “The Last Stand” project. Thursday October 17th, 7pm (doors at 6:30pm). Free Entry at Anise Gallery. 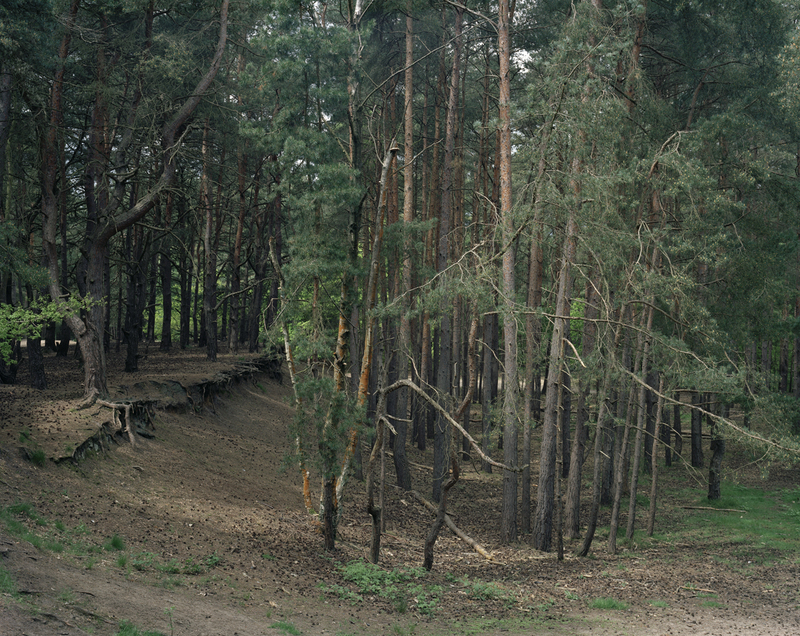 Working in the genre of documentary landscape photography, Marc Wilson focuses on subjects that involve human interaction with the surrounding landscape. Marc has exhibited in many solo and group exhibitions, both in the UK and in internationally in Milan, Grenoble and New York. Exhibitions include The Terry O’Neill Award, 2013, The Royal Armouries Museum in Portsmouth and Leeds, the inaugural solo shows at the Back Hill and Now Showing galleries (London); a solo show at Focal Point gallery, Southend and group shows at Art 2001, Photo2005, The Photographers Gallery, The Association of Photographers gallery and Lucy Bell Fine Art. 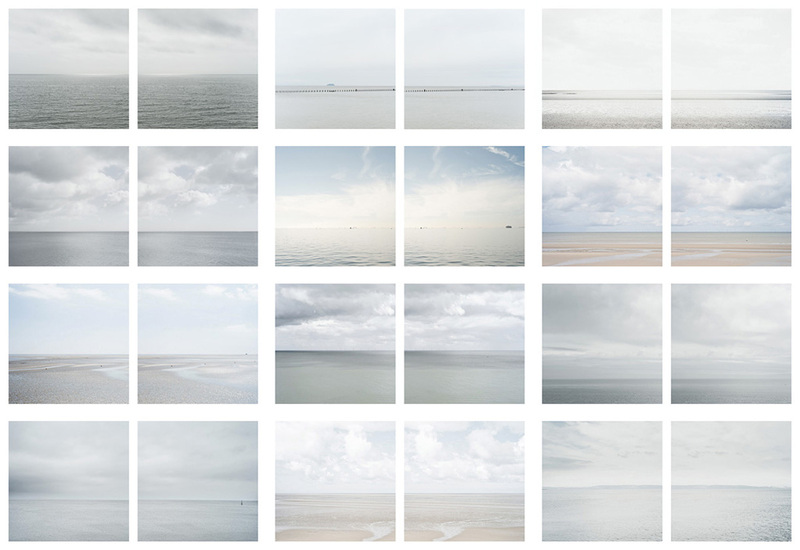 His current work, The Last Stand, photographed between 2010 and 2013 and currently made up of 43 images, aims to reflect the histories, stories and memories of military conflict. 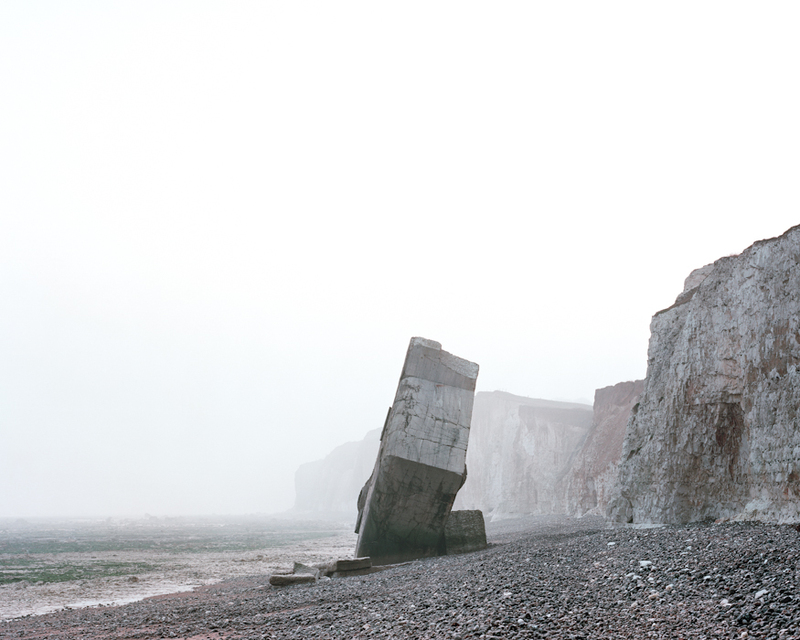 He is documenting some of the physical remnants of the Second World War on the coastlines of the British Isles and northern Europe, focusing on military defence structures that remain and their place in the shifting landscape that surrounds them. Fergus studied at the Royal College of Art and the University for the Creative Arts at Farnham. Recent exhibitions have included a solo show Fergus Heron: Common Measure at The Front View, Whitstable, the group exhibition Capital at George and Jorgen Gallery, London, and a two person show with Sachiyo Nishimura, Infrastructures at Anise Gallery, London. Since 2000, his photography has been exhibited internationally in group shows at the Museum for Contemporary Art (Roskilde, Denmark) K3 (Zurich, Switzerland) Pump House Gallery (London) Centre for Contemporary Art and the Natural World (Exeter) Royal West of England Academy (Bristol) and was included in the first major exhibition of Photography at Tate Britain, How We Are: Photographing Britain. Fergus recently presented his work at conferences; Visualising the Rural at University of Cumbria, Carlisle; Water: Image, organised by the Land/Water Research Group at Plymouth University, and Emerging Landscapes at the University of Westminster. Richard Chivers is a Documentary photographer based in Brighton. 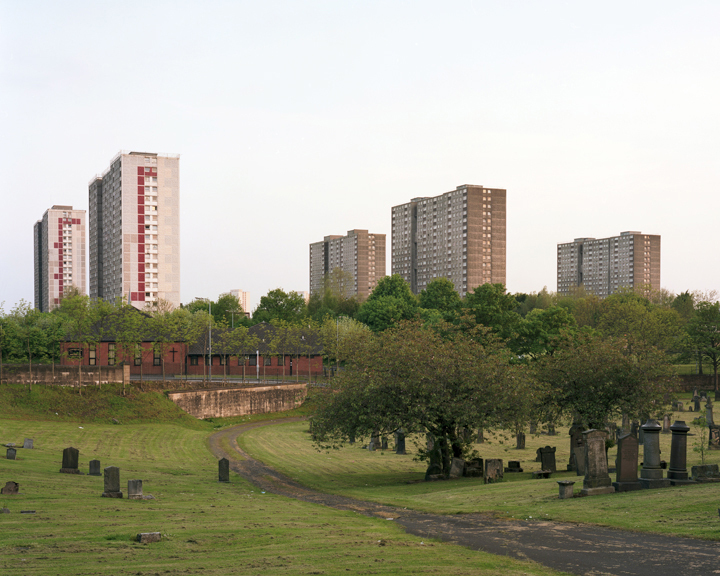 Richard’s work looks at Britain’s shifting landscape and how it is shaped and re-shaped over time. He has received several Arts Council awards to make, curate and exhibit his work, exhibiting across the UK and Internationally. He is a co-founder of the photography collective Human Endeavour who have exhibited work at the Brighton Photo Fringe, Format Photography Festival, Hereford Photography Festival, Arles and the Zaragoza Photography Festival as well as in London and across the UK.